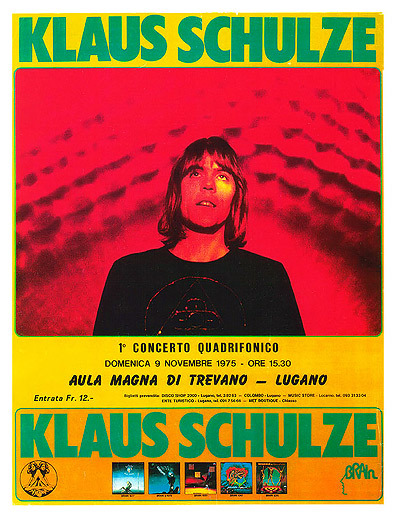 Another older recording of Klaus Schulze. A not so good sounding recording but a very experimental concert. I should say for die hard fans only. Thank you very much EDGE.